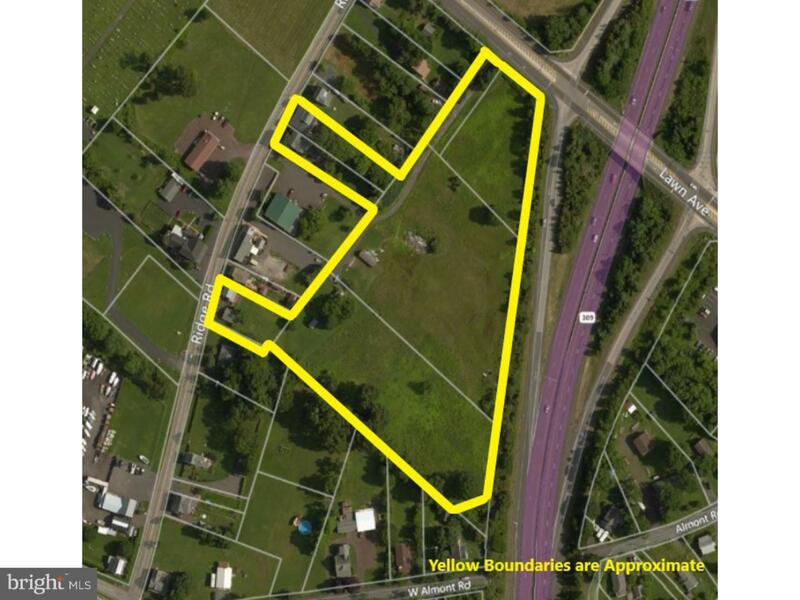 Investors take note of this unique opportunity to develop this 8-acre parcel of 6 individual lots in an area promising exciting changes. 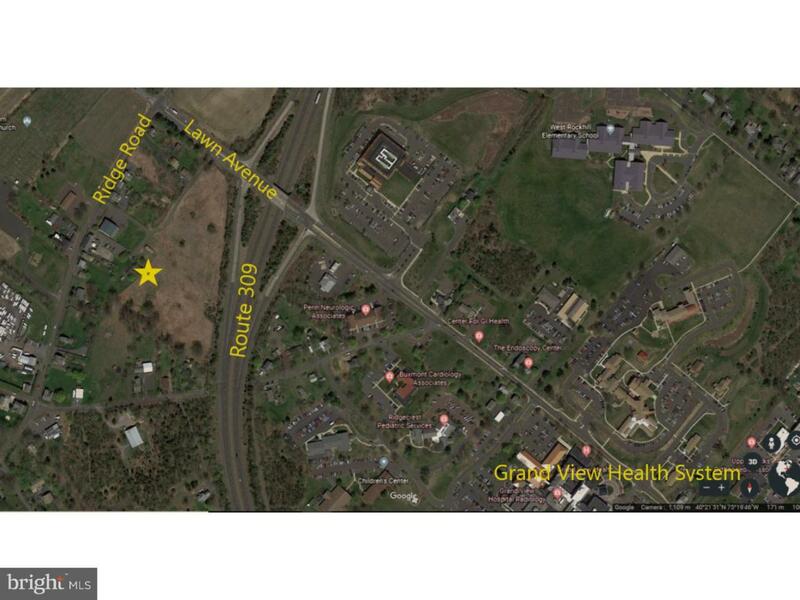 Prime development location as this property is located not only right down the street from Grand View Health and the many surrounding medical offices but also right off Route 309 near the highly-traveled corner of Ridge and Lawn Avenue. VC zoning allows for many uses, so please check with West Rockhill Township. 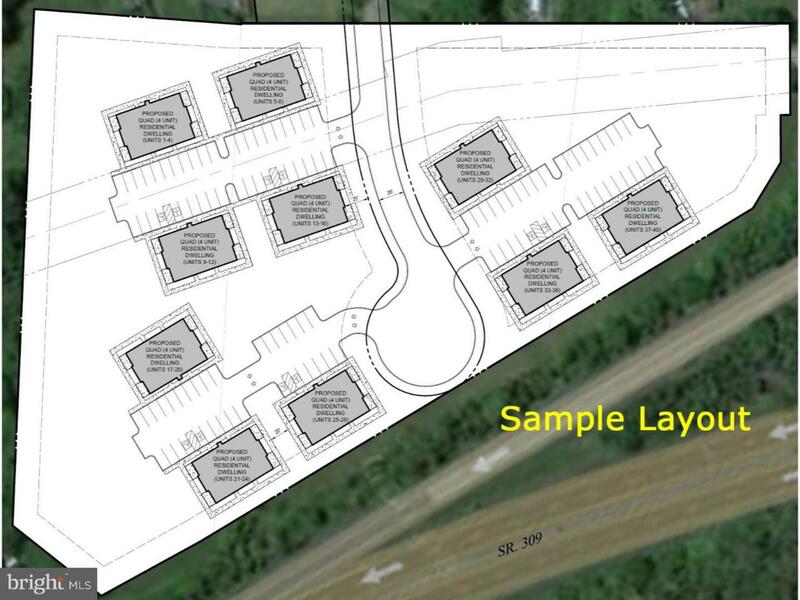 There are currently two single homes, one duplex and one mobile home on four of the sites; rental income from these residences will cover property taxes during the development of this project. 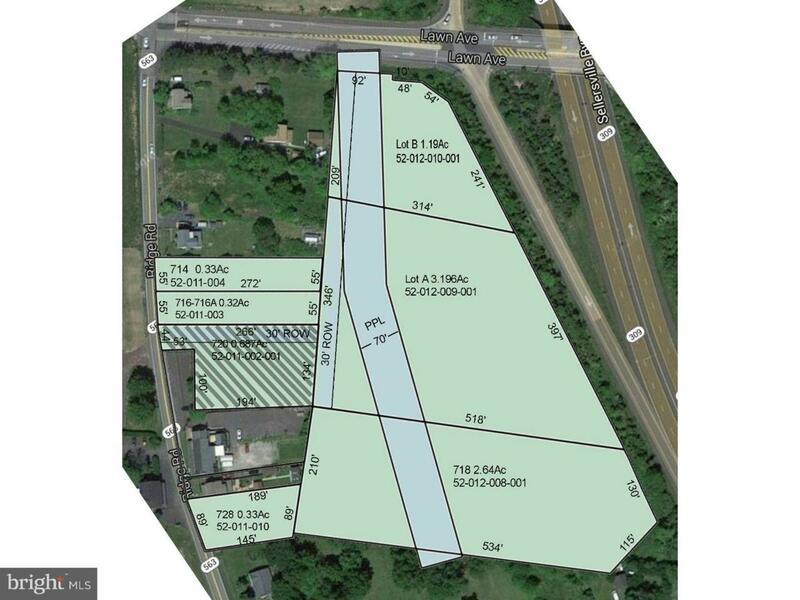 Seven acres of undeveloped land runs behind the properties on Ridge Rd which can be accessed by either Lawn Ave or Ridge Road. This premier location is centrally located for an easy commute to either Philadelphia or New York City and is only a 25-minute ride to Lehigh Valley, an area experiencing one of the largest economic growth performances in all of Pennsylvania. Lots to be sold as a package are 52-011-004, 52-12-010-001, 52-012-008-001,52-012-009-001, 52-011-010 and 52-011-003.